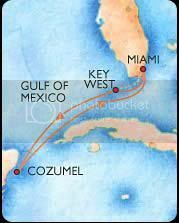 The "Conch Republic" is a festive island of colorful bars and equally colorful characters in what may as well be the tropics. America's southernmost tip, where Harry Truman spent his summers playing poker and running the country, is a non-stop delight. Visit Hemingway's house where you'll find his original manuscripts and many of his famed six-toed cats. And while you're on the island be sure to sample its culinary treasures, such as conch salad and world-famous Key Lime pie. Long before Cancun became a popular destination, Cozumel was well-known as a diving spot and home to the world famous Palancar Reef, which gives divers the opportunity to view thousands of brilliantly colored fish. 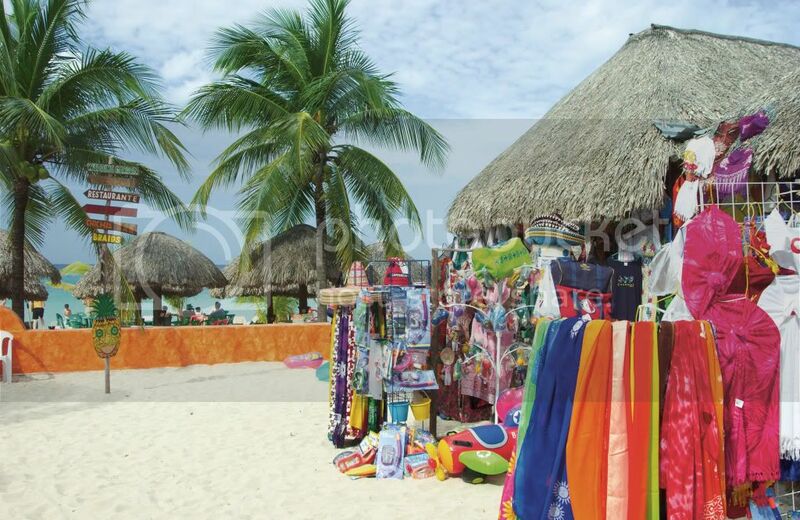 Non-divers can kick back on a sun-drenched beach, or enjoy any number of seaside activities, such as shopping in colorful marketplaces or dining in an open-air café. ** On Thursday, April 11, 2013 book flights that Arrive into Miami no later than 1:00PM or Ft. Lauderdale no later than 12:00 PM. ** On Monday, April 15, 2013 book flights that Depart from Miami no earlier than 12:00 noon or Ft. Lauderdale no earlier than 1:00PM.